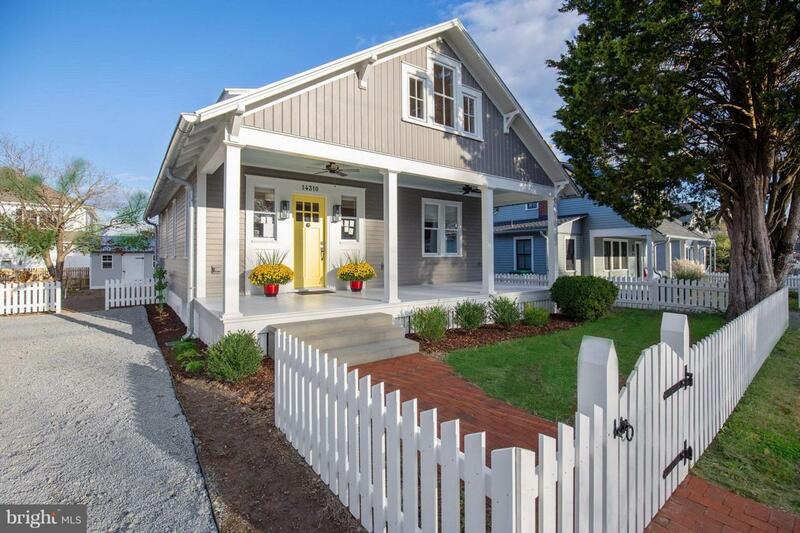 Grover Cottage, a part of the historically-inspired Avondale Cottages, has been carefully remodeled with lasting materials. 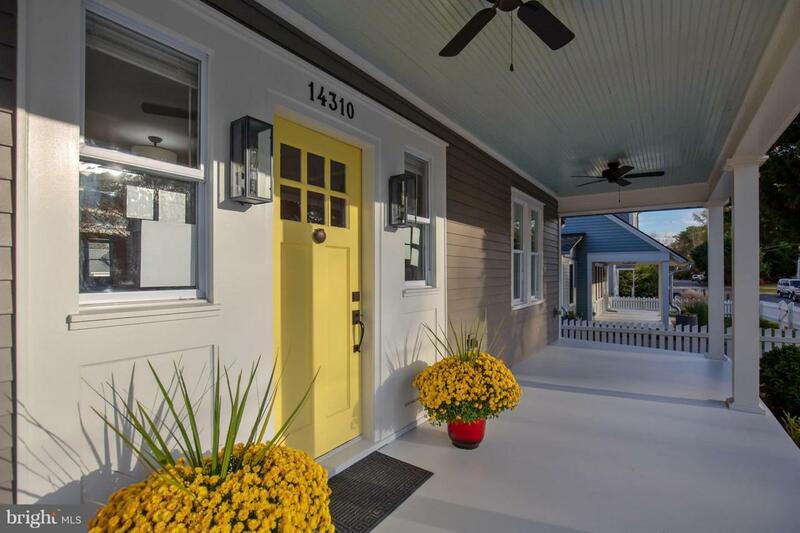 This 'heirloom quality' home in the heart of Solomons is move-in ready. Additions have been added with great thought and care to expand the first floor master bedroom and to add a mudroom off the kitchen. New acrylic-coated 5V crimped galvalume roof, new HVAC, nearly all new appliances. Natural gas provides fuel for gas range. 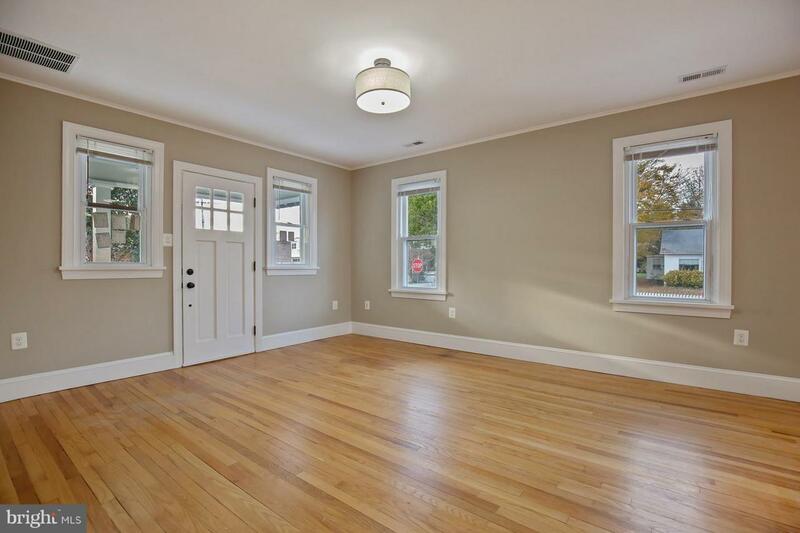 Upstairs is one large light and airy bedroom with en suite and views of the Patuxent River. 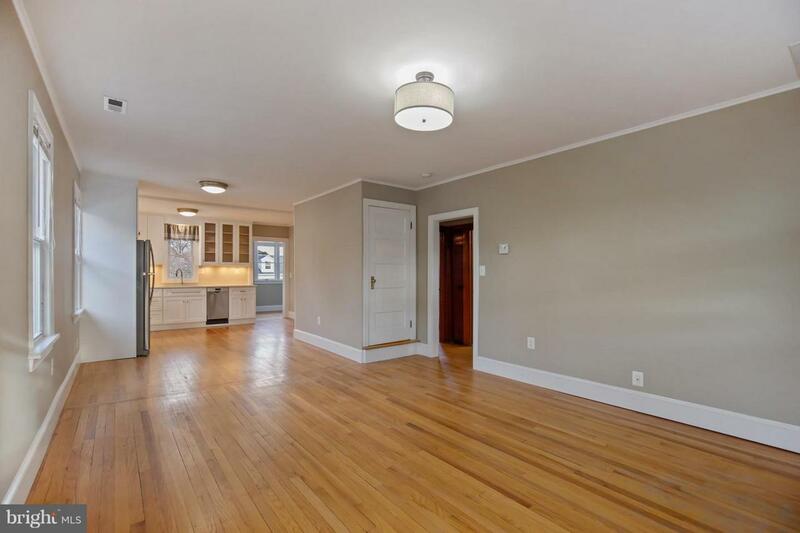 Basement offers three rooms: one large space that can be used as family room/game room/hobby or crafting/office/workshop; one room is very large laundry room and third room is mechanical room with opportunity for lots of storage. Landscaping includes Asian & European pear trees, Montmorency cherry tree, Santa Rosa plum tree and Wonderful pomegranate tree. Large garden shed sits at the end of the level back yard. Award-winning Zahniser's Marina is within a block, at the end of C Street. Boat slips, pool membership, Dry Dock restaurant. Solomons awaits! Listing courtesy of Berkshire Hathaway Mcnelis Group Properties.